Searching in Charlotte, NC, for an event planning service to take all those pesky details off your hands? We’re ready to jump into action and whip your next event into a success whether it’s a small family birthday or a large fundraising event. The Uptown Catering Company will handle each aspect of your event with careful attention to detail. Our highly experienced staff knows how many steps go into organizing an event and has the know-how to get it done right. We’ll make sure that everything is running smoothly so that you can relax and enjoy your guests. If you’re looking for a company that will respond quickly to all of your needs, turn to The Uptown Catering Company. 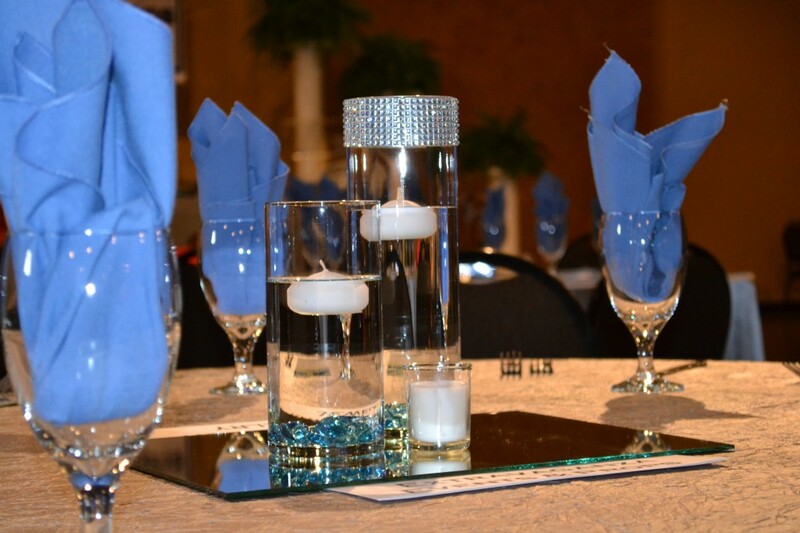 In Charlotte, NC, an event planning service will catch all of the details you may have missed. Call us today for a free consultation.